The Hedonic Treadmill Diagram for PowerPoint is an exceptional presentation template by SlideModel. 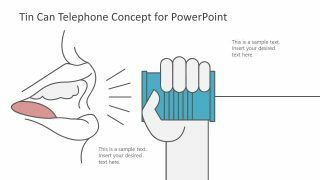 This PowerPoint template is an ideal tool for cognitive educational psychology topics. The main concept of Hedonic adaption is to explain the state of happiness. Although, the concept of Hedonic treadmill claims that making more money results in more expectations and desires. Therefore, it leads to no permanent gain in happiness. 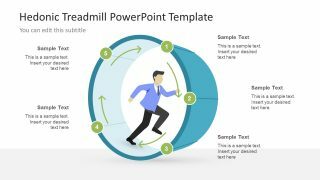 This presentation template of Hedonic treadmill is a 5 steps diagram. It illustrates the man in suit running inside the hamster wheel. This portrays the never-ending loop and effort to find happiness. However, the concept refers to the human tendency to reach the stable level of happiness. Regardless of the positive and negative changes, an individual continues to pursue his desires. Hence, the model is applicable in business marketing processes to observe the changes in customer’s buying behavior. The template of Hedonic Treadmill Diagram for PowerPoint presents happiness as a set point. The human continually tries to maintain this level of happiness throughout the time. This process of continually reaching to the same state of happiness has been represented as treadmill/hamster wheel in this PowerPoint. The 5 steps diagram of Hedonic treadmill can help present the most useful model to achieve contentment. The steps include, Adapt, See, Want, Buy and Happy which can also mean motivation. 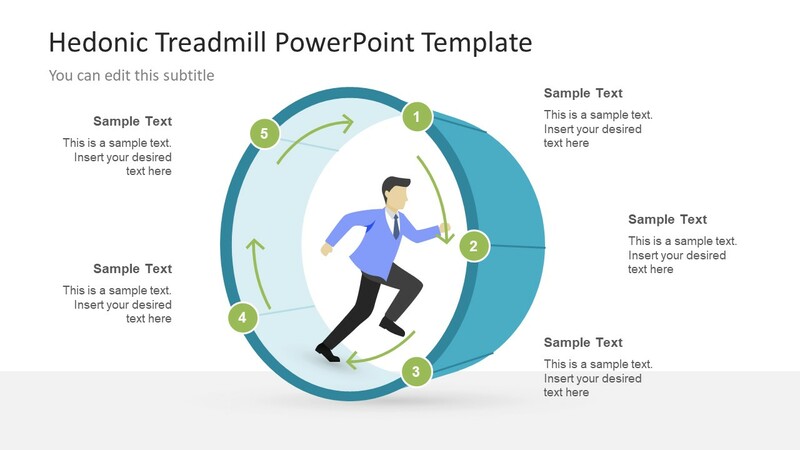 The PowerPoint treadmill diagram provides a 3D view of hamster wheel. It has number icons to present every segment along with arrow shapes to specify the direction of process cycle. 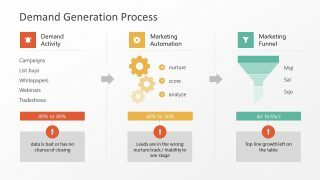 The 6 slide PowerPoint template of Hedonic Treadmill Diagram assists in focusing on one process at a time. 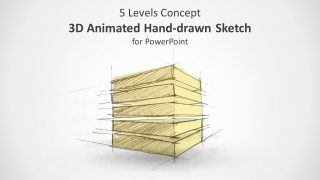 The two contents layout enables users to insert important information in placeholder section of slides. 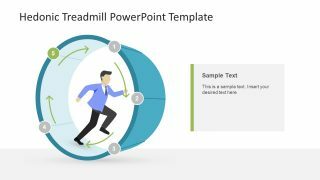 The SlideModel has another treadmill presentation template to present the profit-seeking metaphor. 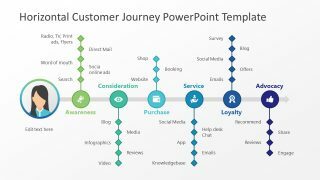 Further, the PowerPoint slides are editable and help personalize the elements easily to attract target audience.